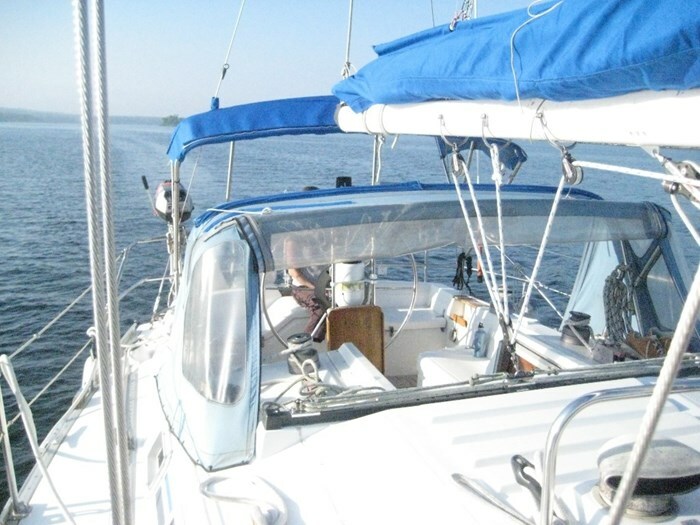 The Hunter 34 is an innovative production boat that is a good entry level cruising vessel. 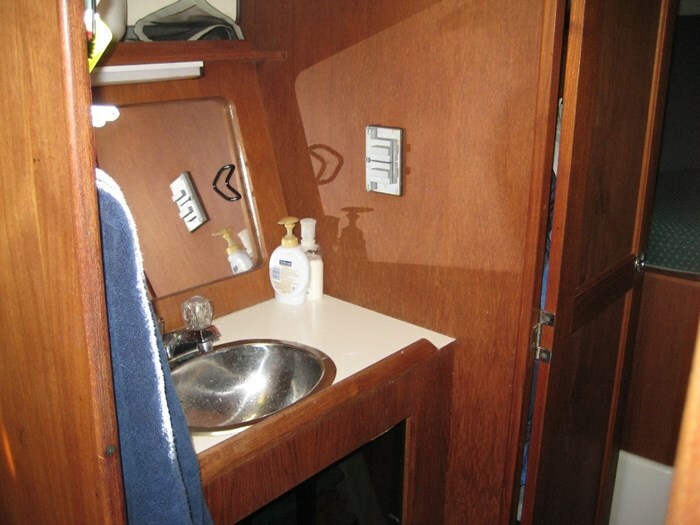 Accommodations include a forward double V-berth, a private aft cabin and the main salon features a port side settee that can be converted to a single berth. 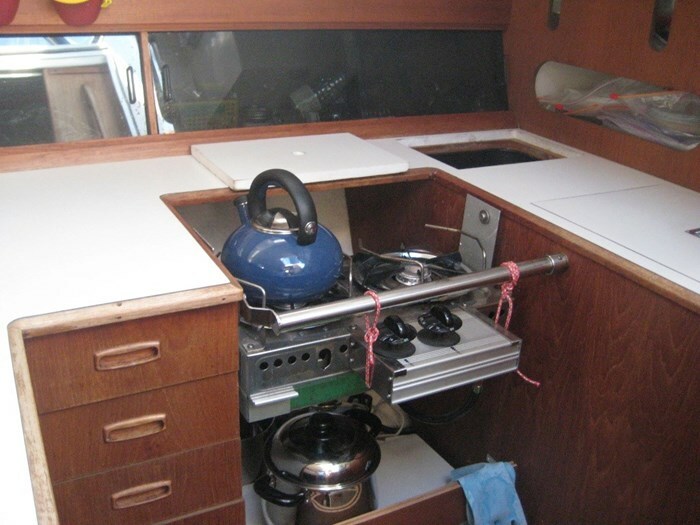 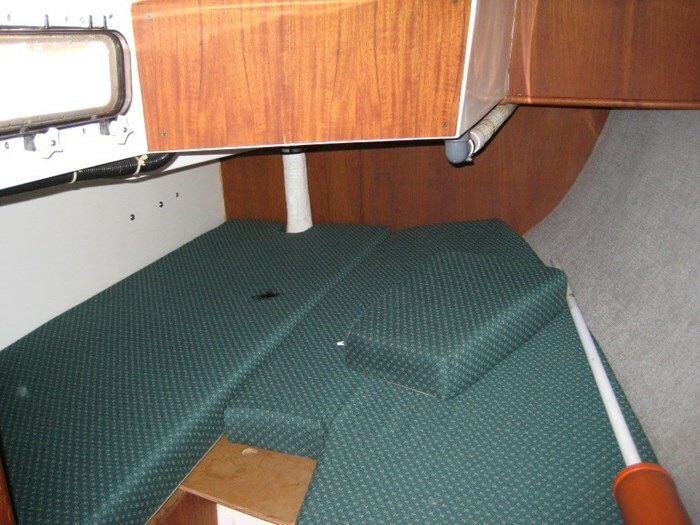 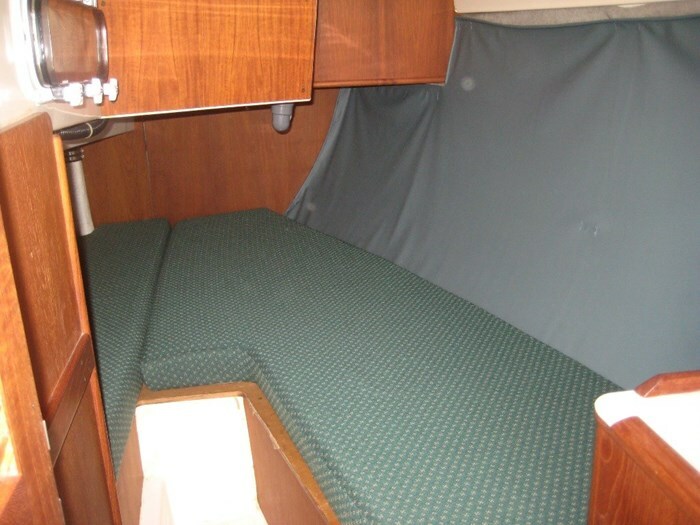 The dinette on the starboard can be utilized as another double berth. 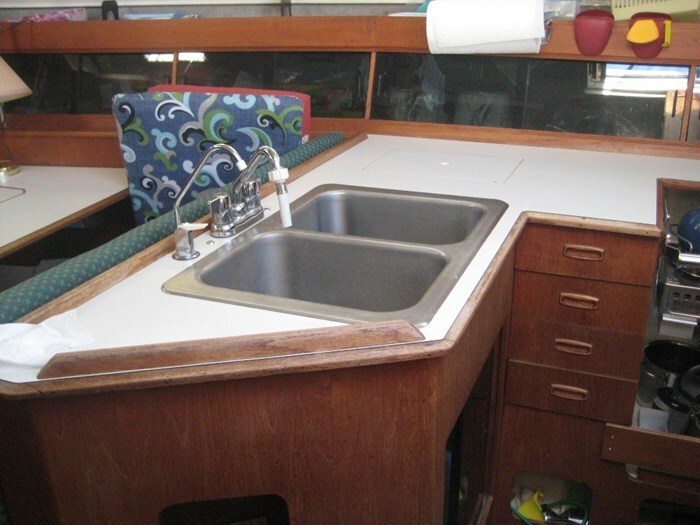 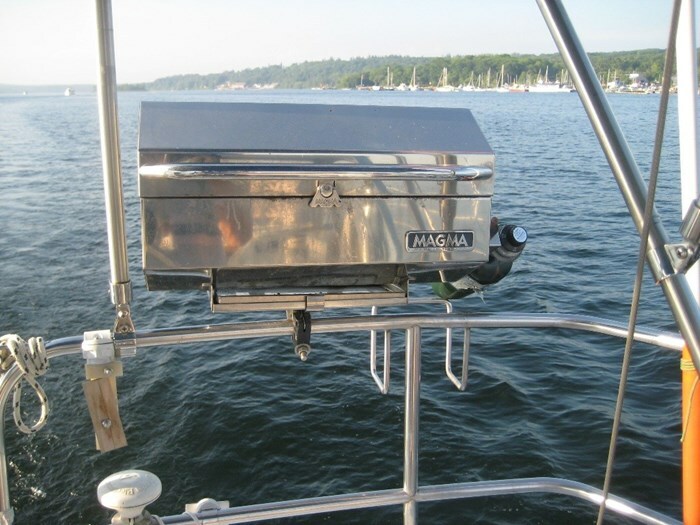 Aft to starboard is a u-shaped galley. 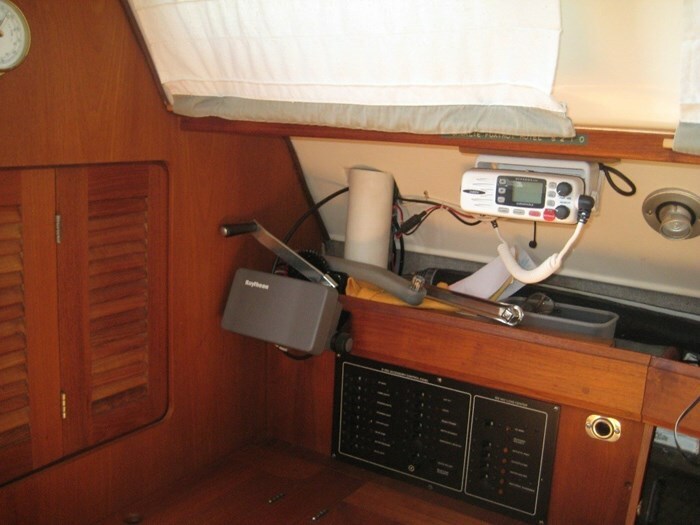 The navigation station is aft of the main salon to port with storage in the desk and built-in storage for charts. 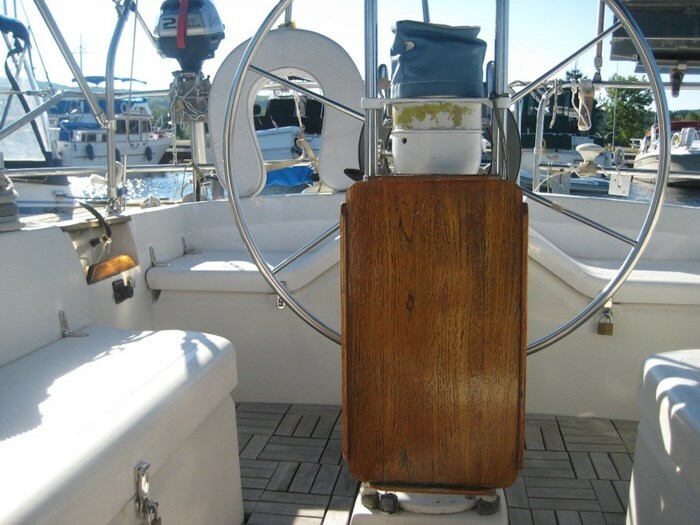 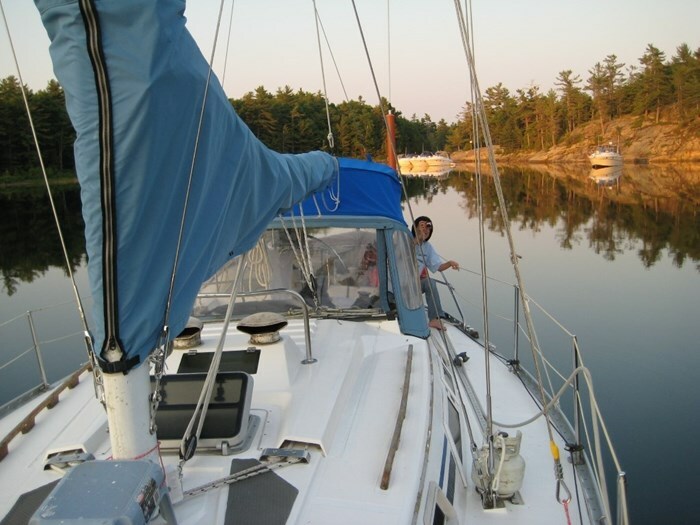 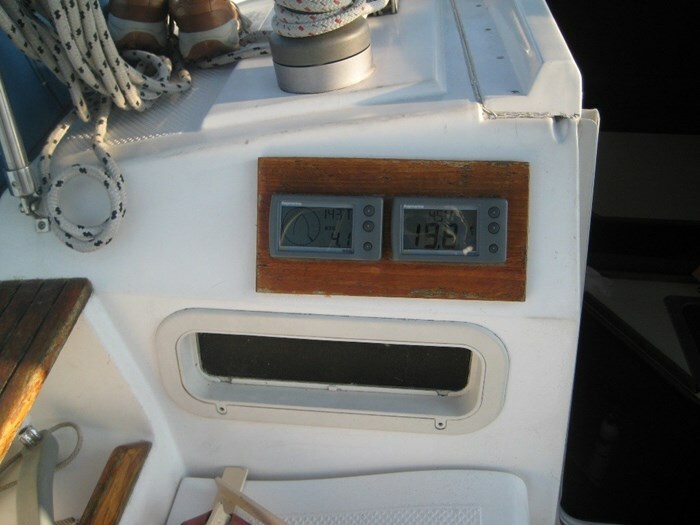 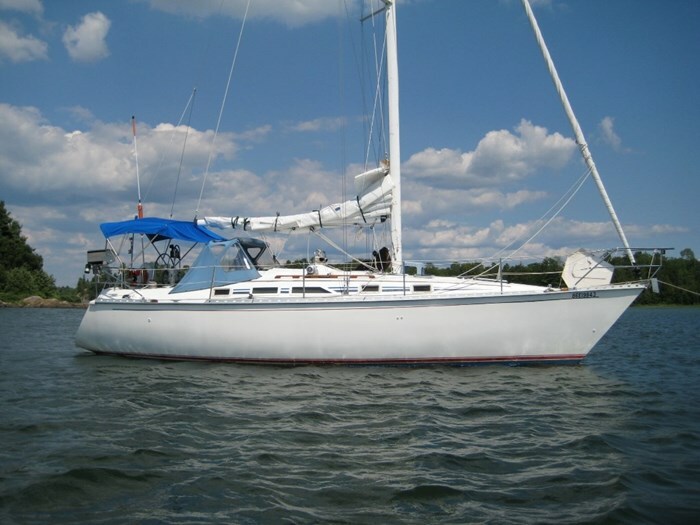 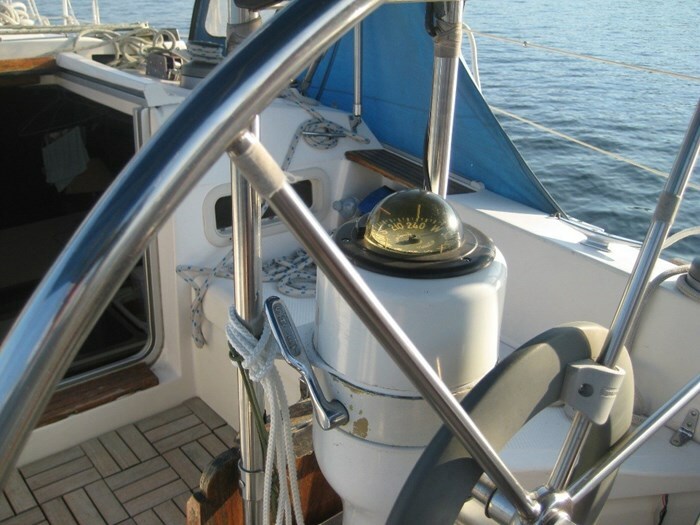 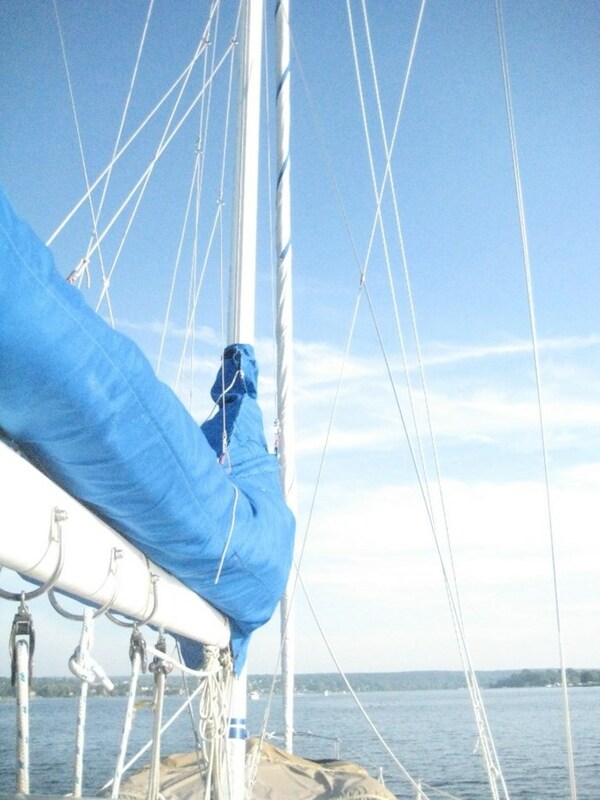 "Dream Catcher" is a comfortable sailing vessel and is equipped with good sailings & rigging. 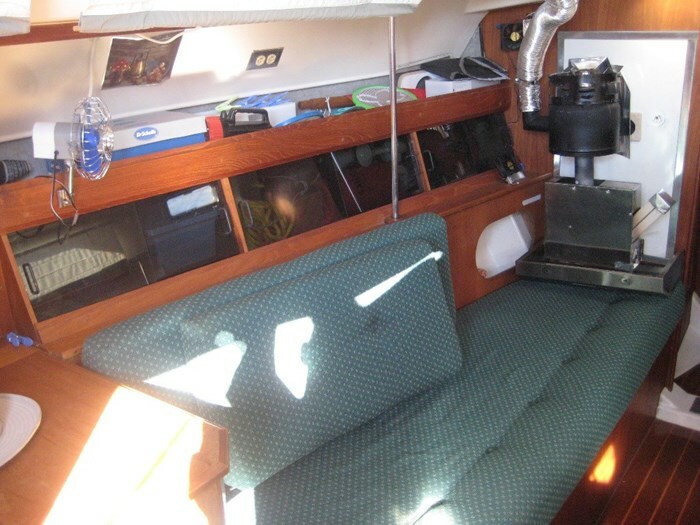 The cockpit is fairly spacious and covered with a newer blue bimini and dodger. 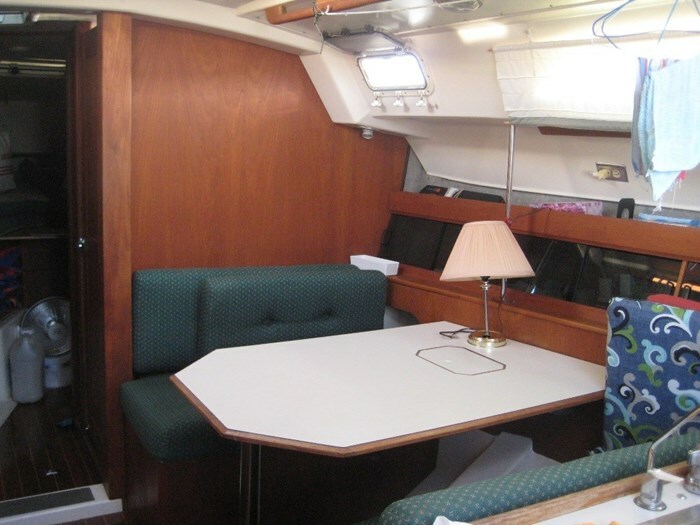 A full zipped window gives good visibility for those inclement days. 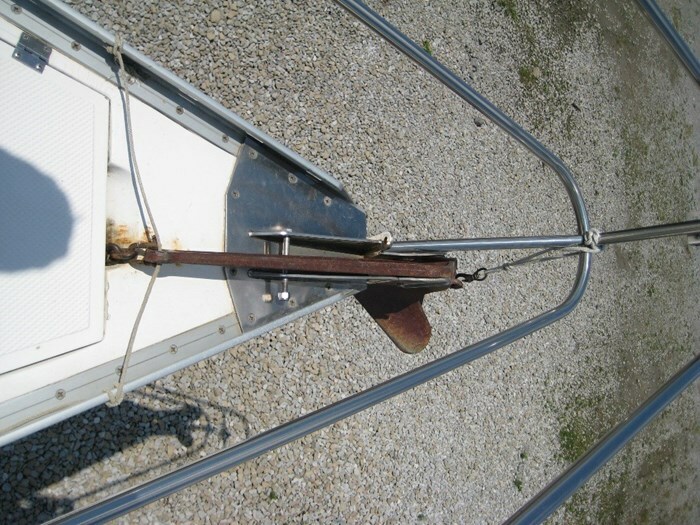 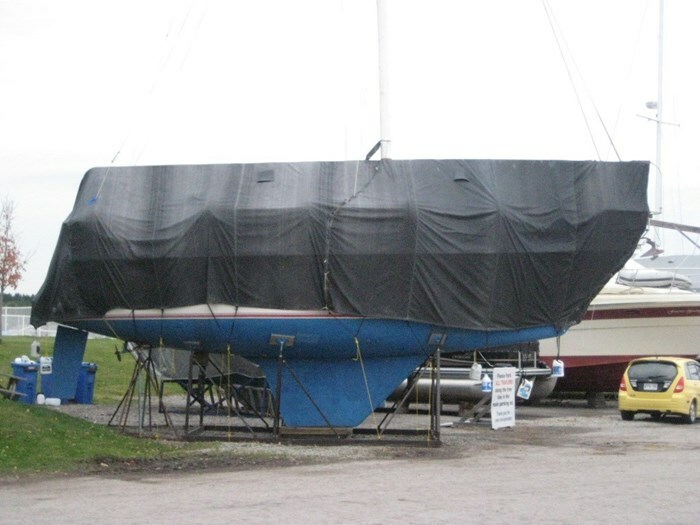 The main sail was replaced around 2007 and the genoa sail is furled.